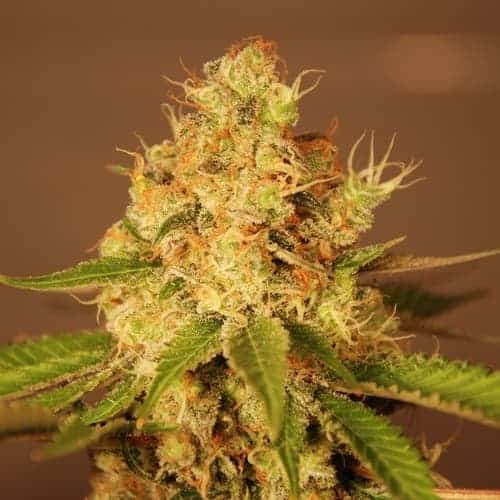 Tahoe OG Seeds with proper care gives rise to the super strong designer weed variant of the same name. 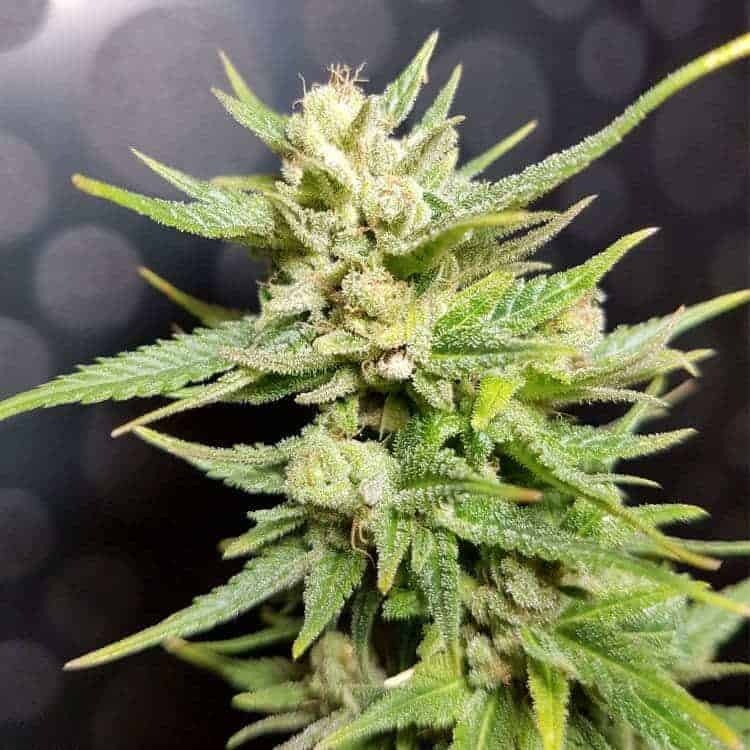 It belongs to the OG Kush family and is popular among cannabis enthusiasts for its pain-numbing abilities and high THC/CBD content (20-25%/0.07%-0.2%). 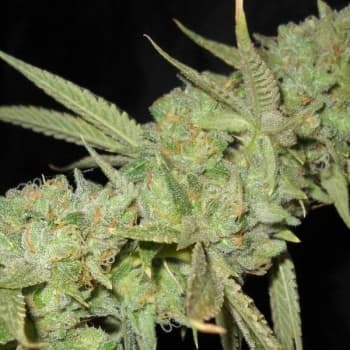 It has equal proportions of both indica and sativa genes with phenotypes borrowed from OG Kush and San Fernando Valley OG Kush and Afghani genes added later into the mix. 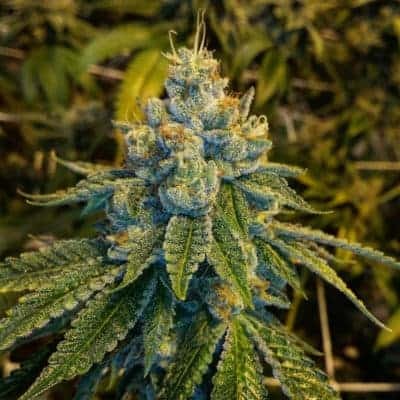 How to Grow Tahoe OG Pot Plants? It is crucial to have some form of mmj cultivating experience to unlock the true potential of the strain. A carefully controlled growing space is recommended since this plant is a bit sensitive to slight changes in environmental conditions. It is a resilient strain that is immune to most pests and fungal infestations including powdery mildew. It has a preference for warm, sunny outdoor climate. 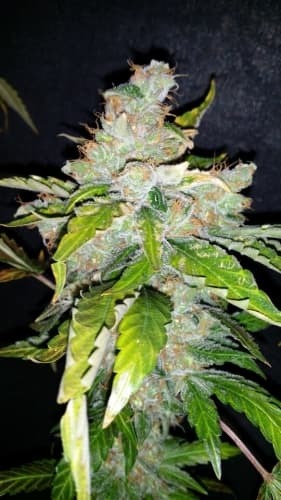 Tahoe OG Kush takes about eight to nine weeks to complete its flowering cycle with an average yield of 11 oz per meters squared of the growing area. When planted outdoors, the plants attain maturity by mid-October with an average yield of 11 oz of mmj per plant. Heavy feeding is advised with nitrogen, magnesium and calcium-rich nutrients during the growing phase to enhance yield and bud quality. The plants perform well when they are arranged using the Sea Of Green method in an adequately drained hydroponic system. When grown hydroponically, the resin quantity and the crystal coating on the trichomes also increases exponentially. 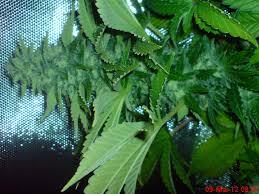 It is advised to prune the lower foliage of the plant to maintain airflow and arrest bud rot. It requires a lot of effort and patience to assist the plants through its blooming period since it’s a late bloomer. It is also advised to top the canopy once a week to ensure optimal results. 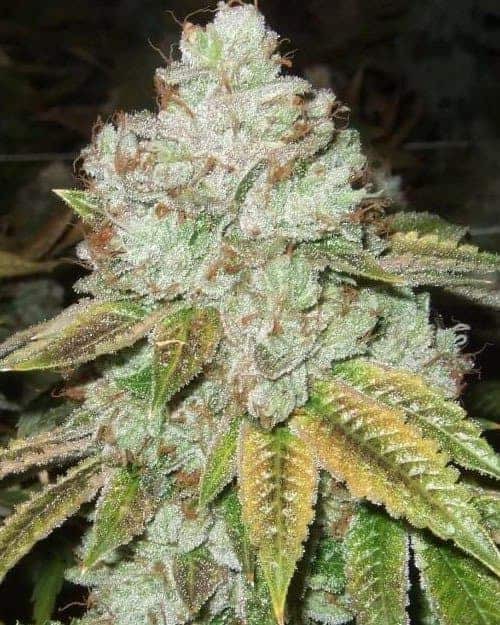 The aroma of Tahoe OG is similar to that of a fresh bouquet of pines along with hints of sweet smell mixed with pungent. 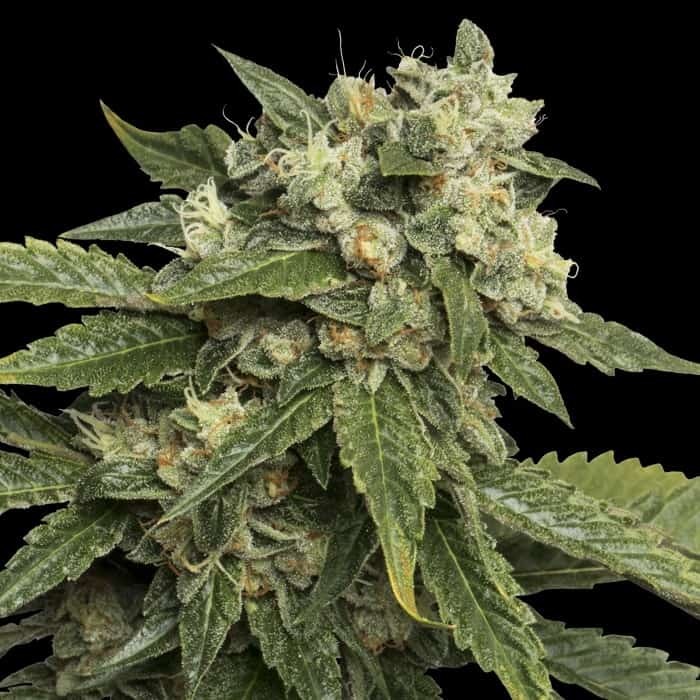 The smoke report of this weed consists of spicy and woody notes on inhale and tangy lemons on exhale that tends to linger on the tongue.